Rand challenges the idea that philosophy belongs only in the ivory tower. Instead she argues that, whether we realize it or not, we all hold and act on philosophic ideas — and philosophy is a crucial, practical need of human life. This illustrated audio lecture is a great starting point for those new to philosophy or to Rand’s ideas. 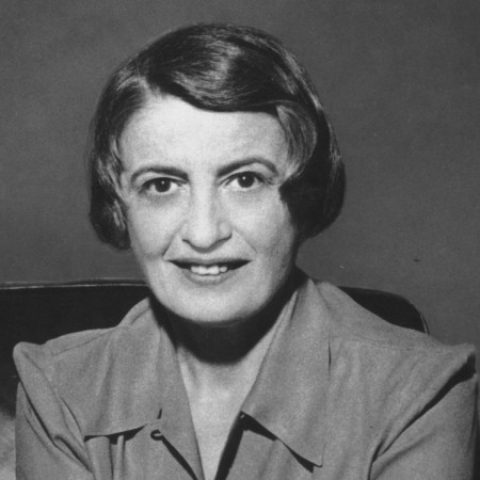 The talk became the lead essay in Rand’s book Philosophy: Who Needs It.